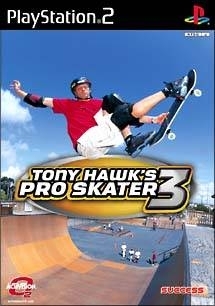 You may not be able to live like the legend, but now you can skate like him! 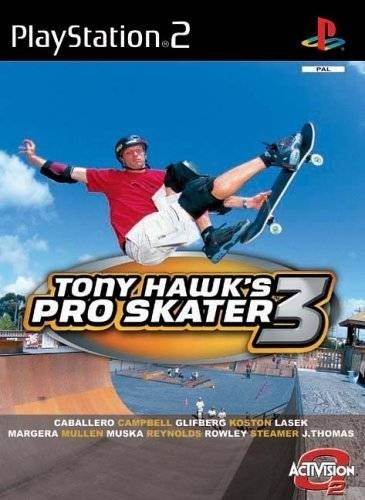 Skate as the legendary Tony Hawk or choose from a dream team of 12 top pro skaters, including old favorites like Lasek, Thomas, Muska, and Steamer, as well as new talent like Gilfberg, Caballero, Koston and Mullen. Or enjoy full customization abilities with the enhanced Create-a-Skater (now including female skaters) and the Skatepark Editor. Travel from L.A. to Tokyo, Suburbia to Skater's Island performing challenges and meeting goals. And check out all the incredible new moves! Trick off everything in 8 Massive Living Levels. Use the 'Revert' to link vert tricks or bust all new Flatland tricks like Caspers, the Primo and Handstand Manual. 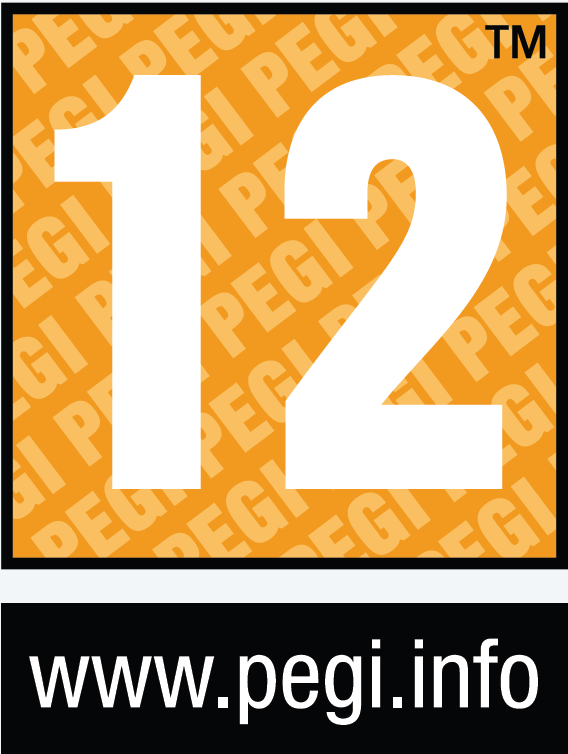 If you're good, you can unlock hidden pro footage. Check your skills against up to four friends across town or around the world in all new online play. And while you're having all that fun, trick out to a solid soundtrack featuring songs by Red Hot Chili Peppers, Xzibit, and Alien Ant Farm. Sooo amazing. 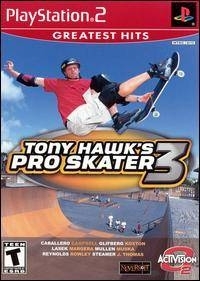 I don't like skate in general but this game was something else! Back when the series was at its absolute best. Sigh. 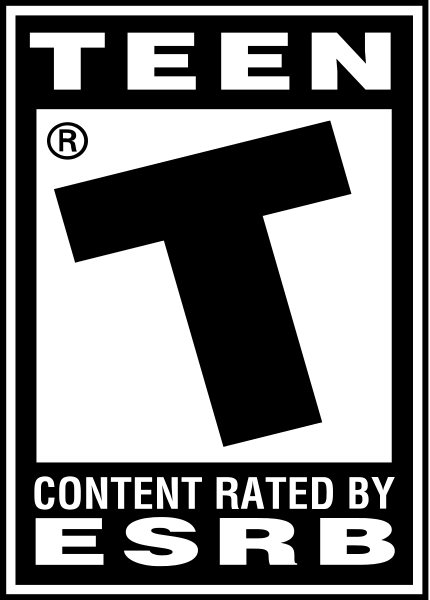 People always laugh at Gamespot for giving this game 10/10. But can you show me a better sports game? Not as good as the second one, but definitely a good one. 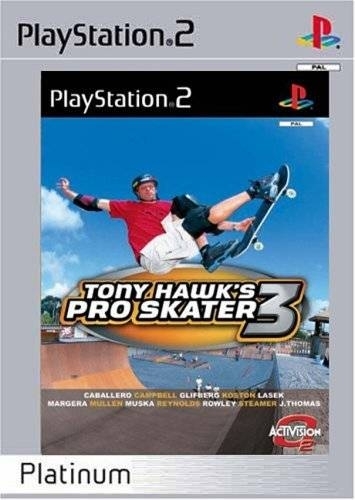 THPS games are classic sports game, and are generally the best all around.